The need for extra storage in kids berdrooms is always welcome. the Daily Grind has come across some kids lockers that help to solve problem in a rather Funky way that the Kids will love. Strong, easy to assemble Lockers and wait……. some really funky locker colours. 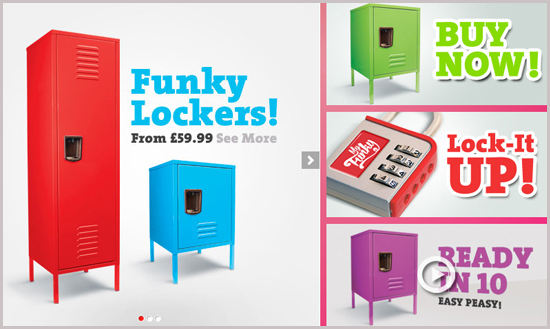 Funky Red is one seriously hot funky locker! It’s a flaming red funky locker and demands to be respected..! A highly responsible adult will put this together in minutes and thereafter you will be the envy of your friends!! 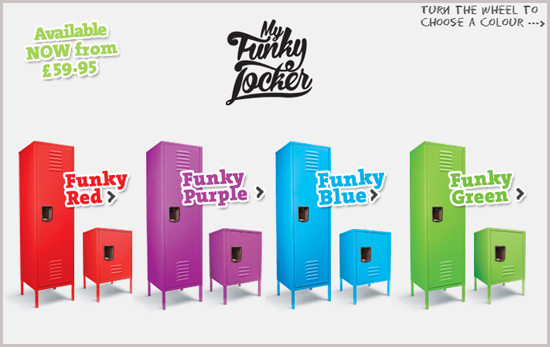 The large funky purple MyFunkyLocker is available immediately. This shade of purple will mingle perfectly with many other colours. It’s cool, it’s certainly funky and it is only a few clicks away from being yours to keep. Come on…..! Who does not like green, especially funky green? Children’s furniture has never ever been so cool. The small funky green locker is fun, fresh and funky – it’s super quick to assemble and will remain funky forever!! Funky Blue is true and completely you…!! Go on, give it a try! 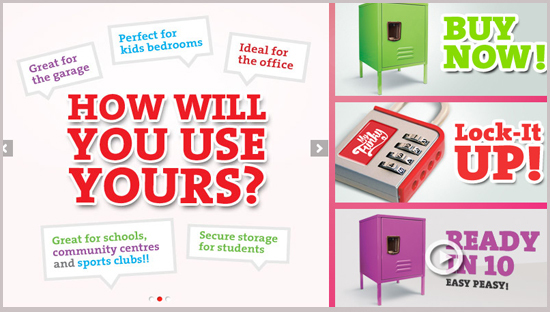 A MyFunkyLocker makes any kid’s bedroom funky! The small and very funky blue locker is the kind of blue that makes you happy! My Funky Lockers promises that these are Easy to Assemble and to be honest looking at their instructions, it seems pretty simple. To Sum it up, this locker company is bang on the money, great product, great colours and all the customer service you need.